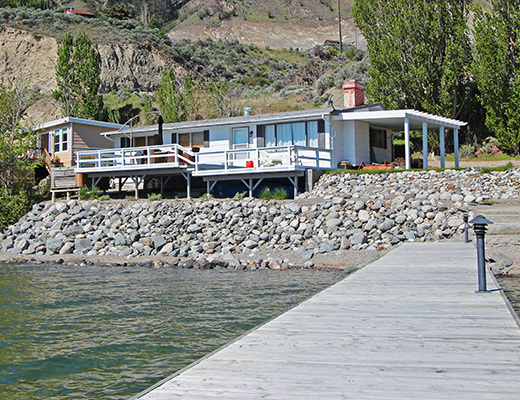 Recently updated, this rancher style beach house offers lakefront access, a brand new dock, spacious lake side patio and a private hot tub. 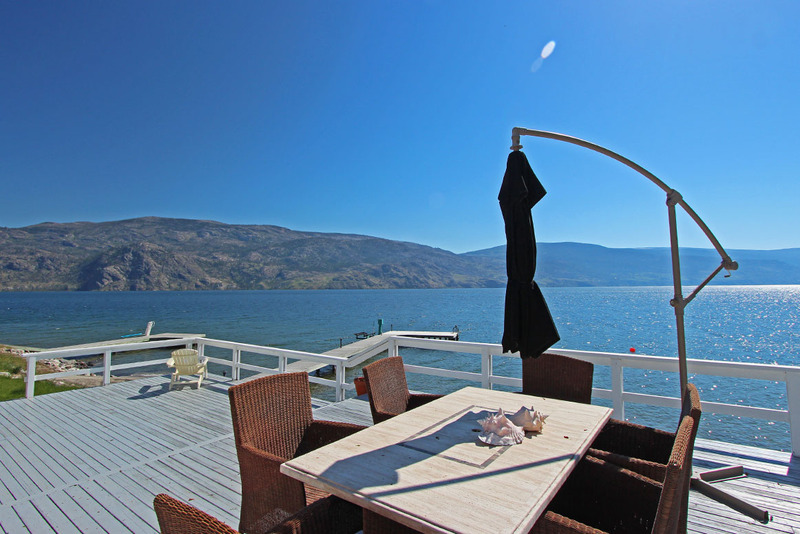 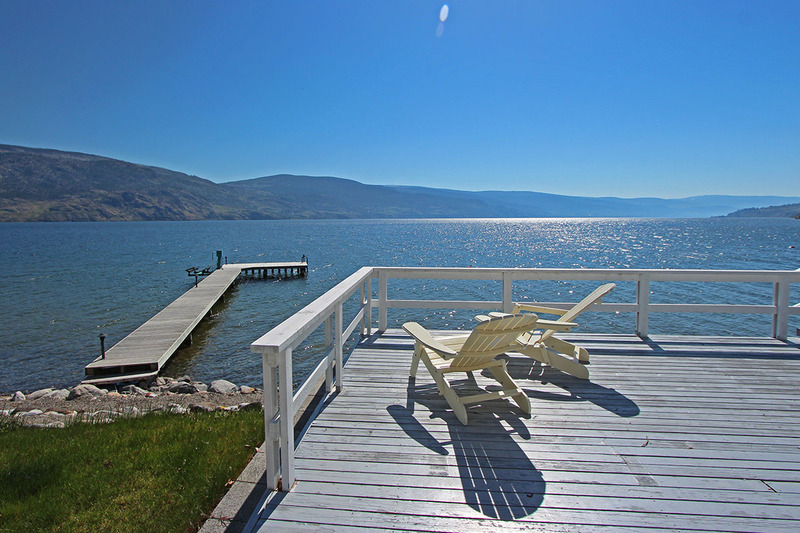 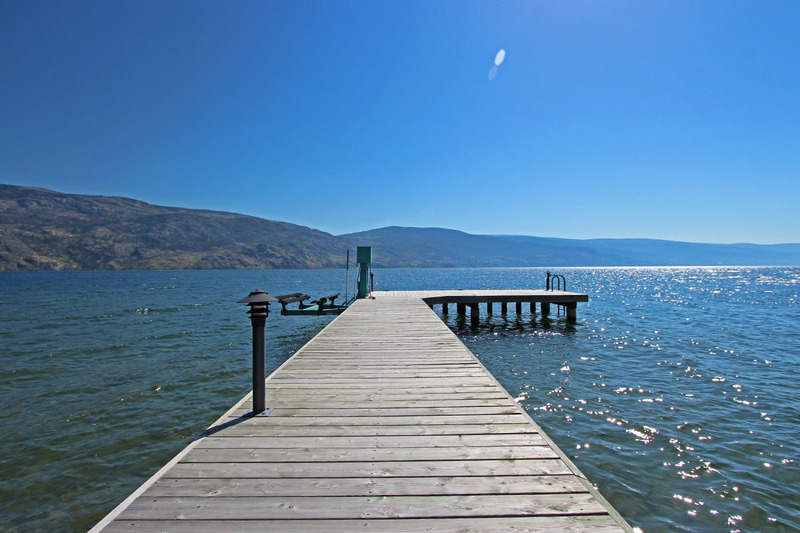 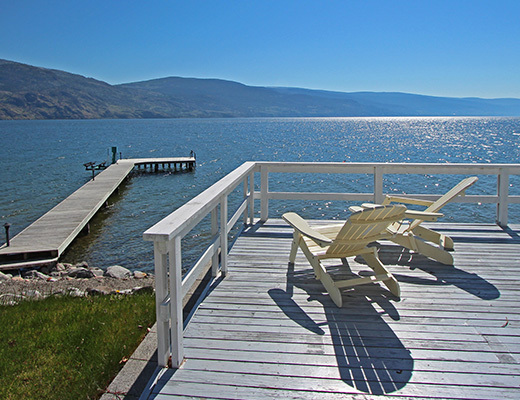 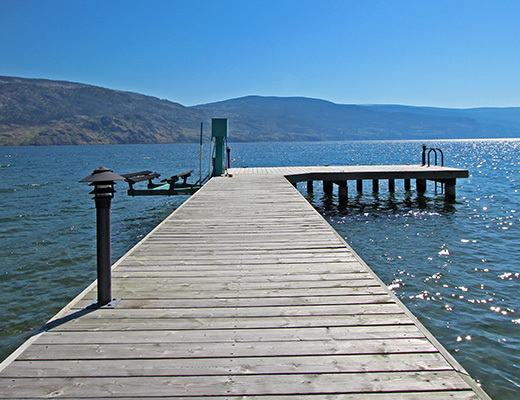 A charming lakefront rancher, located between Peachland and Summerland on the shores of Lake Okanagan. 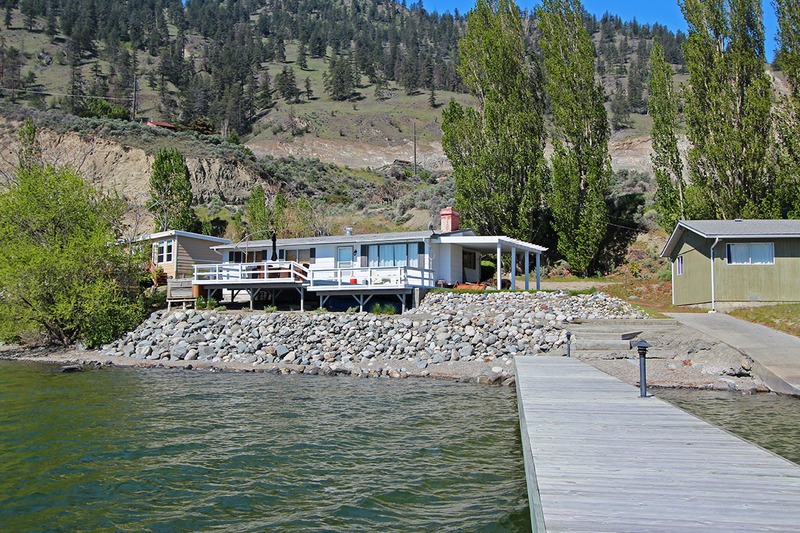 Complete with a newly added boat dock and boat lift for up to a 22 foot boat. 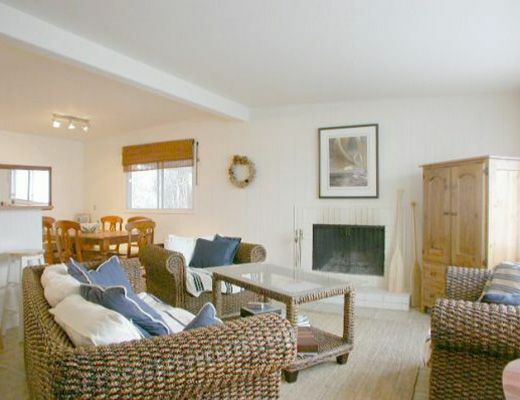 Inside guests are treated to comfortable furnishings, a modern kitchen and bedding for up to 6 guests. 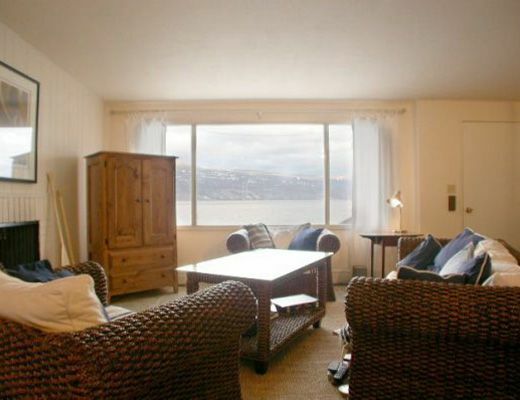 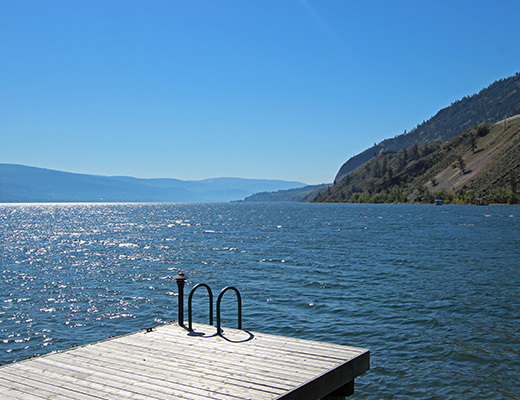 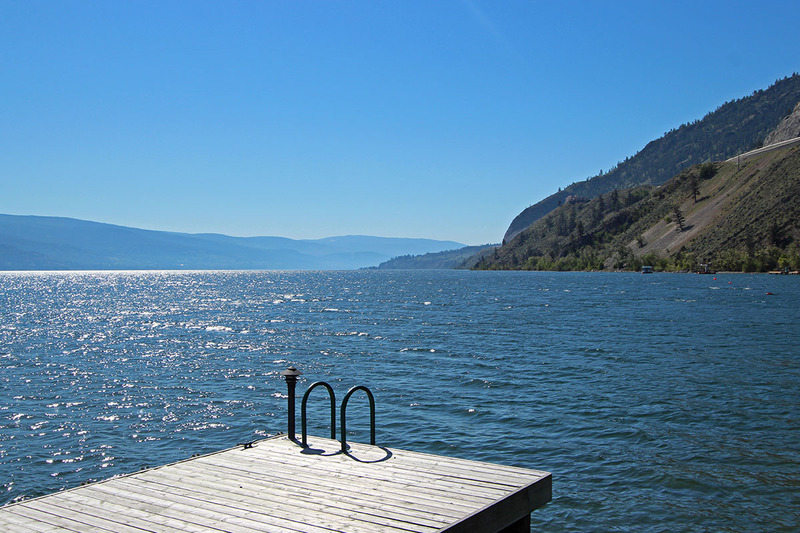 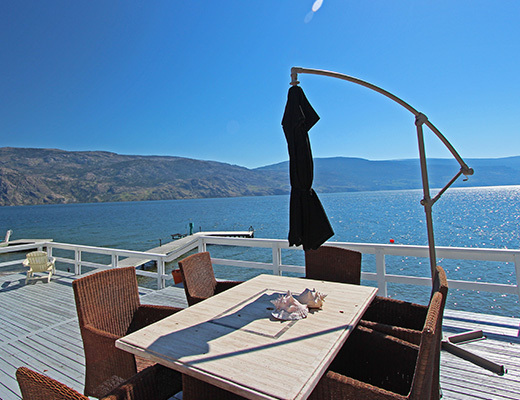 Stay Enjoy the seclusion of this quiet summer getaway while at the same time being only 20 minutes from all the amenities of Kelowna and Penticton. 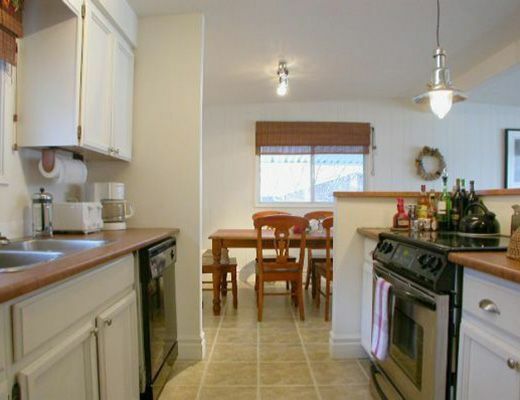 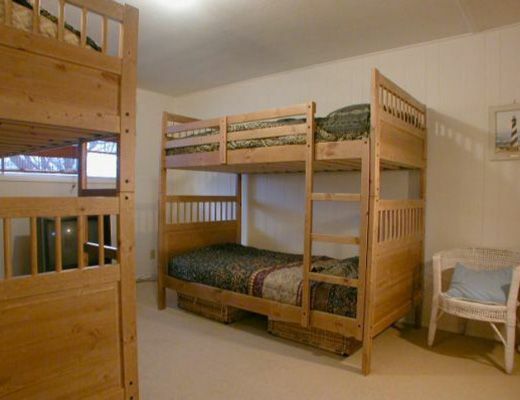 This property is ideal for 2 adults and up to 4 children. 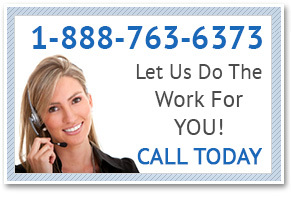 There is no telephone at this property.